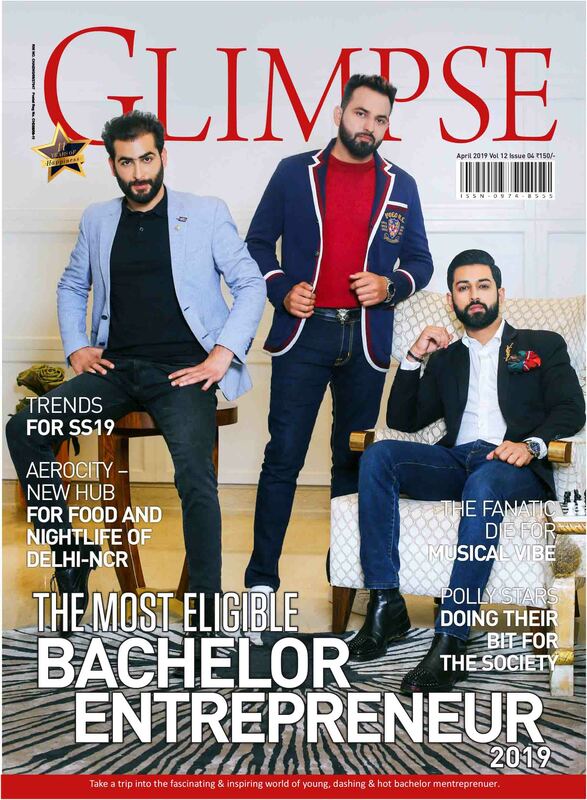 Glimpse is leading magazine of North India, basically Punjab that covers the rich & famous North Indians and offer you exciting vistas into the glamorous world of style, celebrities, Page 3 parties and panache. As Punjab is well known for its food and culture all across the world, and so we compile the extravagant lifestyles of Punjabi’s, Punjabi food, fashion and much more. Glimpse boast of a delectable array of esteemed clients in a wide range of industries-jewelers, Fashion Garment, Health & Hospital, Hotel & Restaurant Bar, Real estate, Education, Interiors, etc. Our main target audience are the women as they are primarily the ones to purchase and bring the magazine into a family but due to diverse variety of content it is enjoyed and cherished by all the genders and age groups in the household and has a readership more than 1.5 lakhs across the globe. Our mission: To give our walking community the information, inspiration and respect they deserve. Each issue of Glimpse magazine offers our readers a diverse range of subjects. From our “Guts to Glory” human achievement stories to our “Ask the Expert” advice column, we aim to bring you informative stories that will inspire you to keep moving. We have no hesitation in stating that Glimpse Magazine is the most accepted brand in the region.